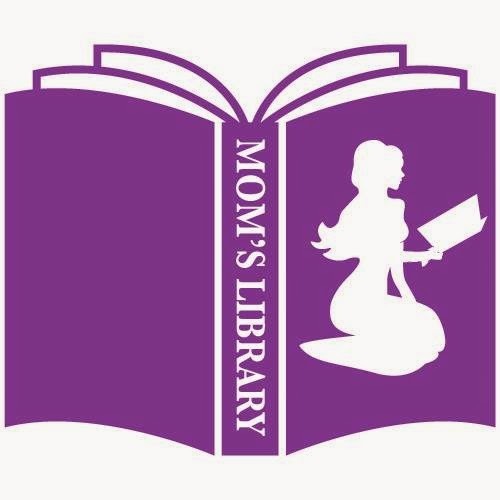 My Book List Features This Week! 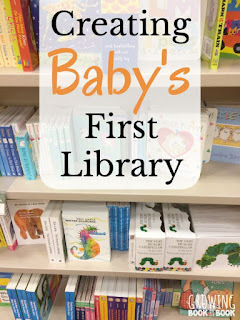 Growing Book by Book has great suggestions for Baby's First Library! 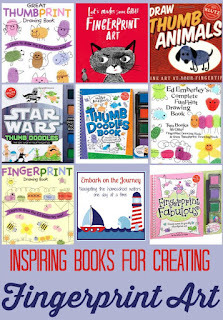 Embark on the Journey has fun books for any age on Creating Fingerprint Art! Simple. Home. Blessings. 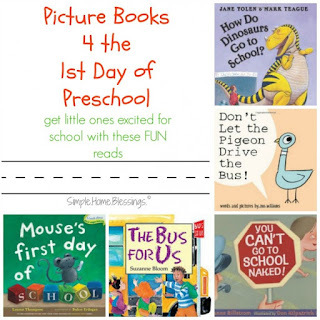 has a collection of books for the First Day of Preschool! 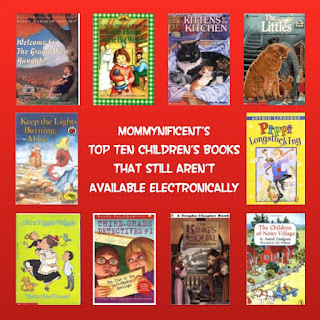 Mommynificent found some great books for Young Readers that are only available in the classic book form!